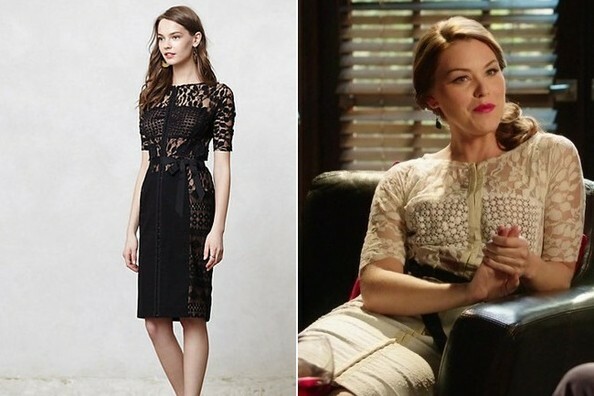 Kaitlyn Black dressed up in a cream lace dress with floral applique in Hart of Dixie last night. 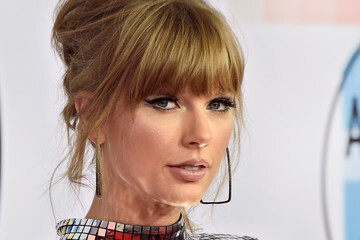 Her character, Annabeth Nass, chose simple accessories, bright lips and a loose side pony to accompany the dress, which offers a front button-up enclosure and tie belt. We found the same one, in either black or white, at Anthropologie.